Do you think YOUR dog should be featured in magazines and advertisements??? Well, so do I! After years of thinking about it and talking about it, I am venturing into a different realm of photography – the stock photography world. 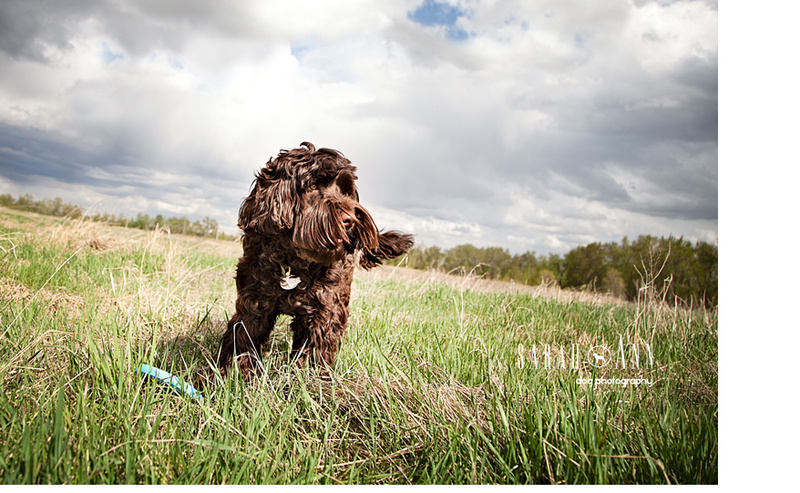 I will be doing Calgary dog casting calls in the next few months, and will be looking for specific types of animals to base concept shoots around. Hoping to have some BC, Kootenay area casting calls in the spring/summer as well! I want to go see my sweet nieces there and might as well shoot while I am back in the area! Be sure to sign up to my blog email if you are interested in participating in any of these dog (cat and equine) stock photography sessions in the near future! Thx! Perfect…will post in the months ahead 🙂 Thanks for the follow! My Misha is a cute photogenic Golden Doddle. Ok! Make sure you keep in touch! Congrats, Sarah. I know you will do great. Let me know if you are ever looking for a senior dog for one of your concept shoots. Pooch would be a perfect fit. He’s going on to 16 years old and still a happy guy! Hi Nayla!! So great! He is such a doll. Would love to photo Pooch again. Let’s connect after Nov.